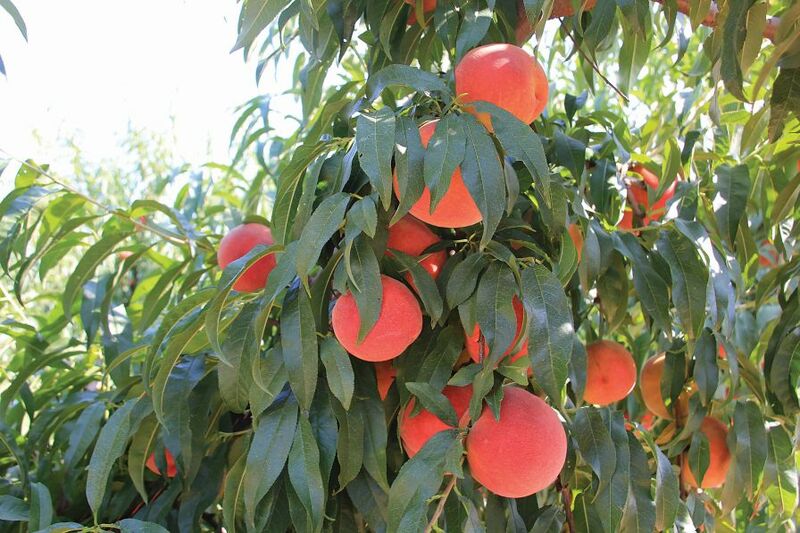 Back in 2008, a peach breeding program was restarted at Clemson University, and it couldn’t have come at a better time. The focus of the program is on disease resistance and improving fruit quality and taste. 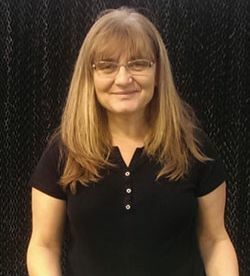 Specifically, the program is honing in on bacterial spot and brown rot because they are two of the most costly diseases in the Southeast, says Ksenija Gasic, Associate Professor of Horticulture, Peach Breeding and Genetics at Clemson. Fruit tree breeding typically has a long cycle, taking 15 to 20 years from the initial cross until the new variety is released, but that is now changing. Chalmers Carr of Titan Farms in Ridge Spring, SC, says he is excited to see what the new breeding program will offer and what it will do to increase consumer demand for peaches. 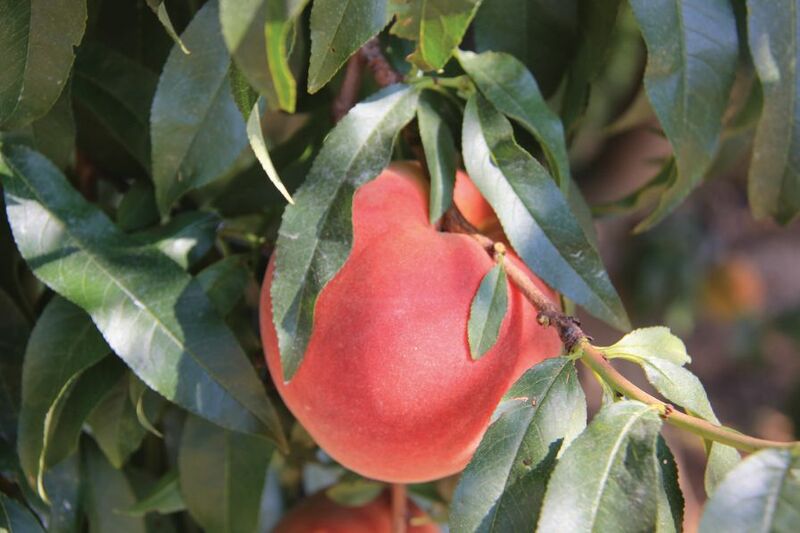 Another quality growers will be looking for in peaches is cold hardiness. Carr cites the devastating freeze that occurred in March, when the temperature got down to 17°F, as a key reason this quality is important. The end result of the freeze is Carr and other growers in the area suffered huge crop losses. Carr says he is left with only about 20% of his peach crop to harvest. The farm began running its packing shed the last week of June and plans to run it for only seven weeks, instead of the normal 16 weeks, and at a much slower pace than normal as a result of a significantly smaller crop, he says. The farm will be able to ship fruit beyond the state, but the peaches will be kept much closer to home than usual. 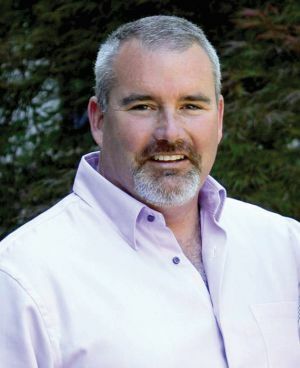 When talking about breeding for cold hardiness, Carr says that trait would have had to have been in the breeding pipeline a while back and, to date, breeding for that trait hasn’t been a real driver for the industry. The double-edged sword he refers to involves how cold hardiness relates to a mild winter with reduced chill hours and dormancy. 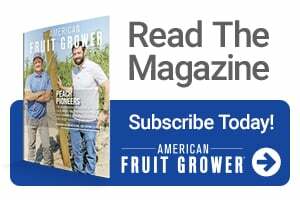 In fact, Carr says growers in the Fort Valley region, which is where the Georgia commercial peach production is located — and not too far below on the longitude/latitude line below where he is growing — had significantly fewer chill hours this year. According to Gasic, there are breeding programs in Florida and Texas that breed low-chill varieties. The Southeast easily has 500 chill hours every winter, but they want to avoid is early bloom or late spring frosts. The good news is the region only sees a freeze like the one that occurred in March every 10 to 15 years, Carr says, and the growers in the area know which varieties came through for them this year. A similar weather event occurred in 2007 and there were varieties that prevailed during that freeze, as well. Carr says those cold hardy varieties will have a place in growers’ planning going forward. “We will make some educated decisions on where to put those varieties that have been more proven to come through in events like this in some of our lower elevation spots,” he adds. 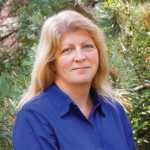 In the end, though, Carr says he would rather have Gasic and her team work on breeding for taste, fruit quality traits, and disease resistance rather than finding a variety that will make it in off years when a freeze event occurs.